Posted in Karen Schiff, Rachel Nackman, Wynn Kramarsky. RSS 2.0 feed. hello Karen – I appreciate your work and articulation about it. 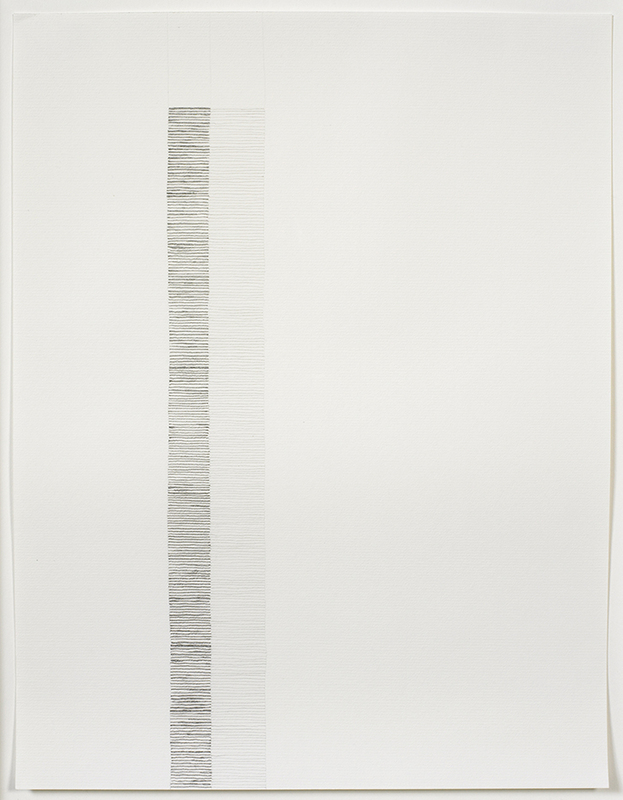 Please attend my opening: Works on Paper at DBP 220 5th Ave 7th floor Nov 29 6:30 – 8:30. On view by appointment through January 25, 2013. Hello, James! I just saw this because I came to your FB page because I appreciate *your* work! What a surprise…thanks for the kind words…and yes! I look forward to the 29th.